Is married to Master Bonthuys with three sons. With over 10 years experience supporting children with special needs within a local Junior School, Mrs Bonthuys is a fully qualified martial arts professional instructor with over 20 years experience, specialising in child development. Mrs Bonthuys started her own martial arts training back in the 90’s as a way to spend more quality time with her family. She’s never looked back since! 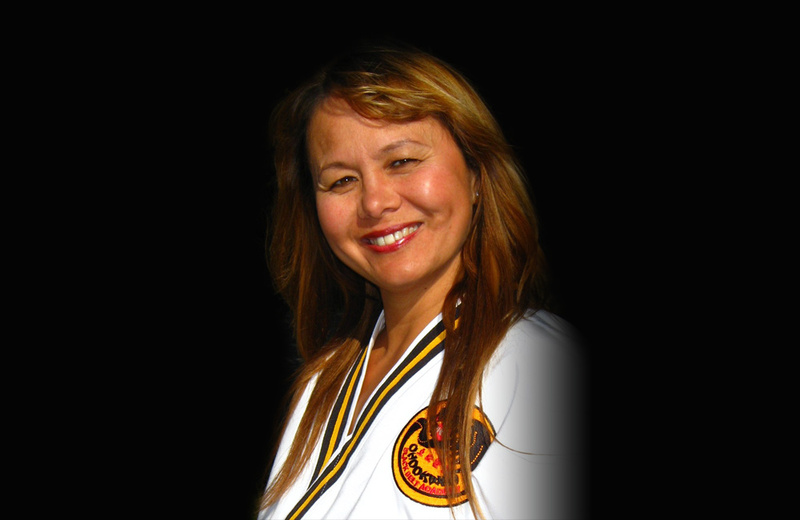 Her current role within Martial Art World has moved from instructing to the position of child protection officer; and is now the customer-facing Programme Director at Martial Art World.